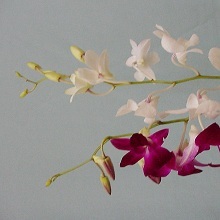 Our Dendrobium Orchid is artistically shaped and has an attractive bloom. There are several blooms per stem which offer a very pleasant fragrance. Be artistic with this flower and create a spectacular wedding bouquet or centerpiece arrangement. 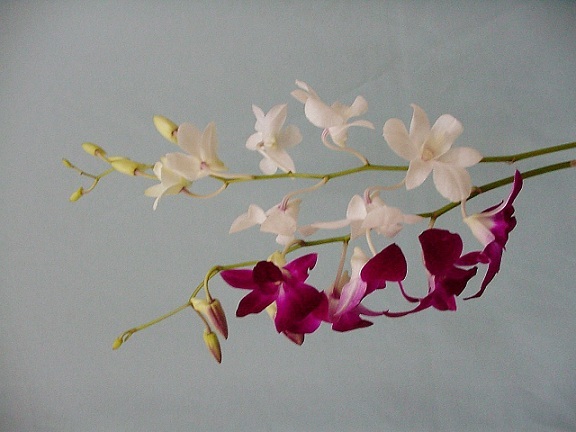 The best quality Dendrobium Orchids will be shipped to your doorstep at wholesale rates.